Welcome to CHICmom Atlanta chapter! 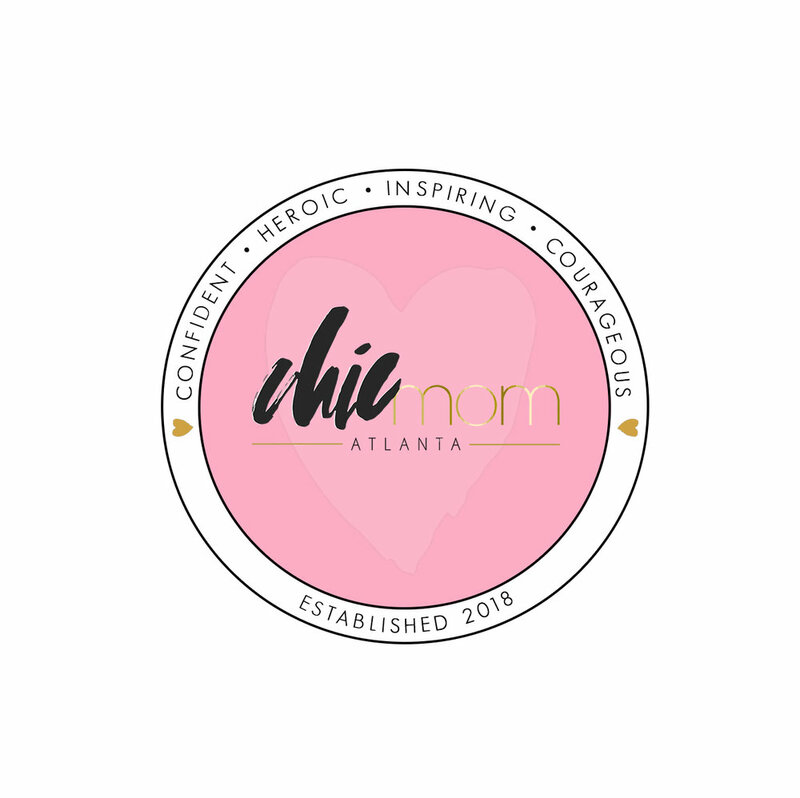 CHICmom Atlanta chapter launched on April 15th 2018. Our chapter will embody the mission of CHICmom through events, workshops, playdates, moms nights out and more. We're thrilled to be an extension of CHICmom and looking forward to establishing friendships and long lasting memories in the Atlanta area. See below for a full listing of our upcoming events. Adrian is a mother of two, loving wife, and believer of Christ. Adrian manages a business in Buckhead, Atlanta GA and also a wedding planner for the metro Atlanta area. Adrian started CHICmom Atlanta because she noticed a void in educating and empowering activities for mothers and their children. She wanted to create a network where other moms could share ideas and struggles and have a sisterhood where they didn’t feel alone in Motherhood. Adrian has a passion for community and empowering women, she's exciting to bring CHICmom to Atlanta to create lasting memories, and a circle of sisterhood. Nikki is originally from Detroit, MI and has been in Atlanta, GA for nearly 14 years. After graduating from Spelman College, not only did Nikki enjoy the opportunities, personally and professionally, but she loved the southern hospitality so much that she promised that Atlanta would be where she would start her family. Now that she is a new mom to a bubbly little boy, she is thrilled to enjoy what was once a dream! Nikki is a celebrity hair stylist, entrepreneur and loves giving back to her community. Nikki loves children and with her new title as “Mother” , she plans to join in the sisterhood of other mothers and create as many avenues as possible that will empower women to embrace the good, the bad, the ugly and those questionable moments of motherhood. Nikki aims to help implement socially aware and involved mothers and cultivate and motivate youth to be good citizens, and simply pay it forward! We had such an amazing time at our launch!! We're looking forward to many more fun times, celebrating and empowering mothers.